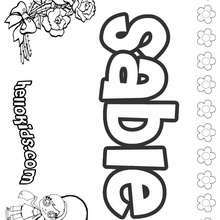 Are you looking for S girls names coloring posters? 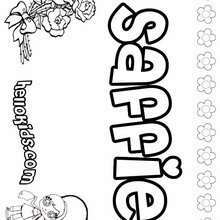 Hellokids has selected this lovely Sylvia coloring page for you! You can print it out and color. 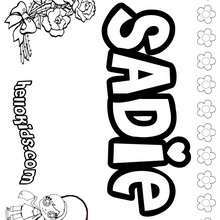 Hellokids has selected lovely coloring sheets for you. 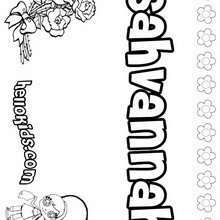 There is the Sylvia coloring page among other free coloring pages.